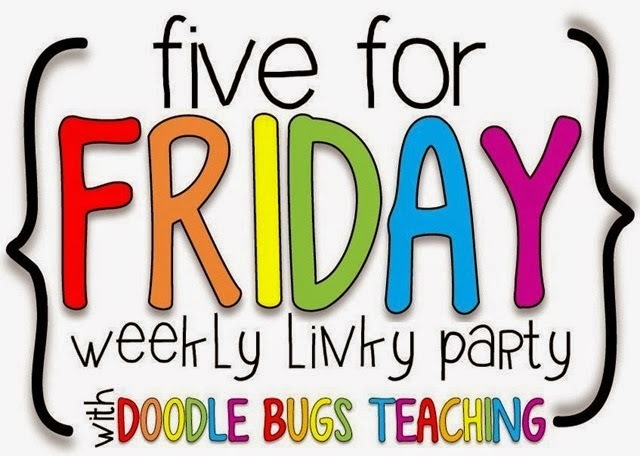 April Vacation Week Five For Friday! - HAPPINESS IS WATERMELON SHAPED! 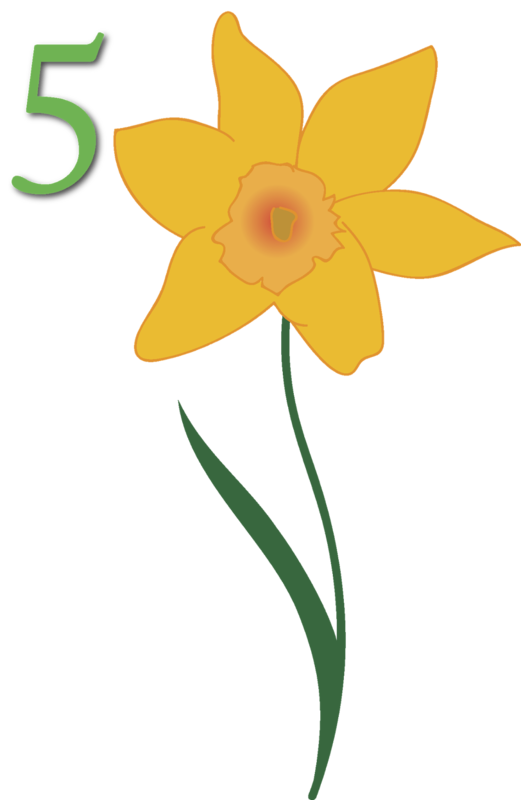 April Vacation Week Five For Friday! Being on vacation has its perks. I'm reading a book and doing crossword puzzles! 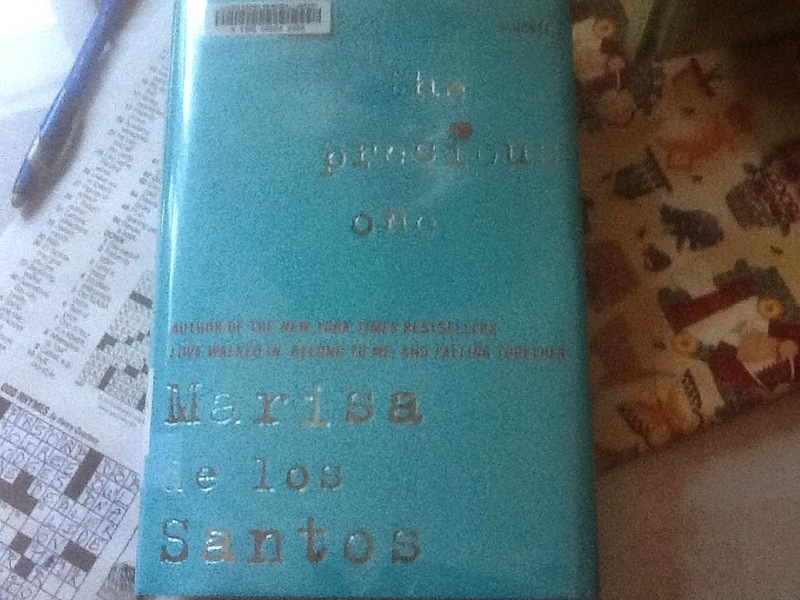 The Precious One by Marisa de los Santos is a well written story told by two estranged half-sisters. I've thoroughly enjoyed reading it, too! 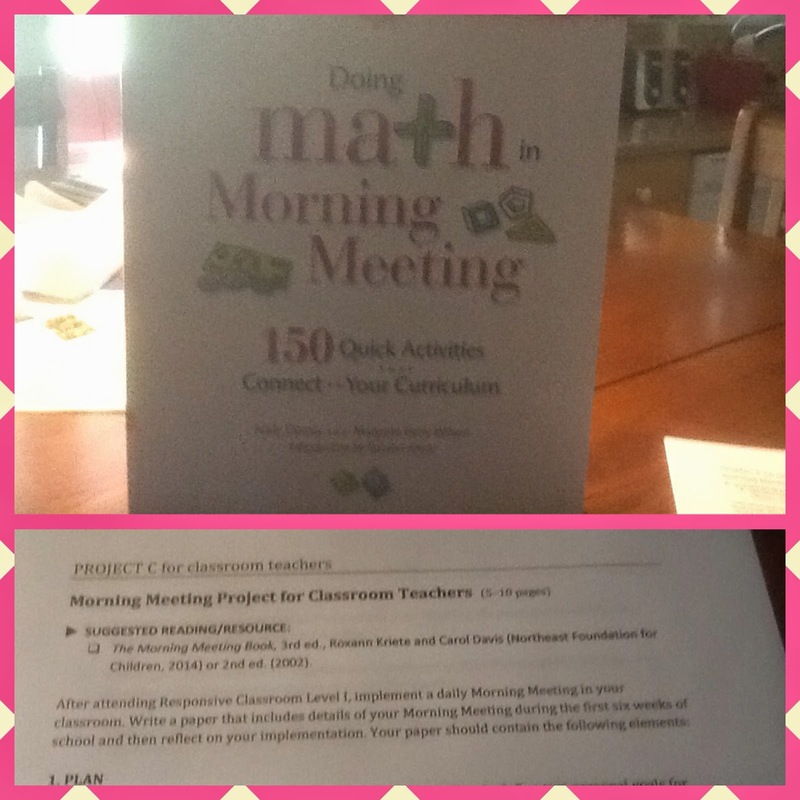 I chose the Morning Meeting project because I've implemented this in my classroom with much success. Now I get to write a 5 - 10 page paper about it. 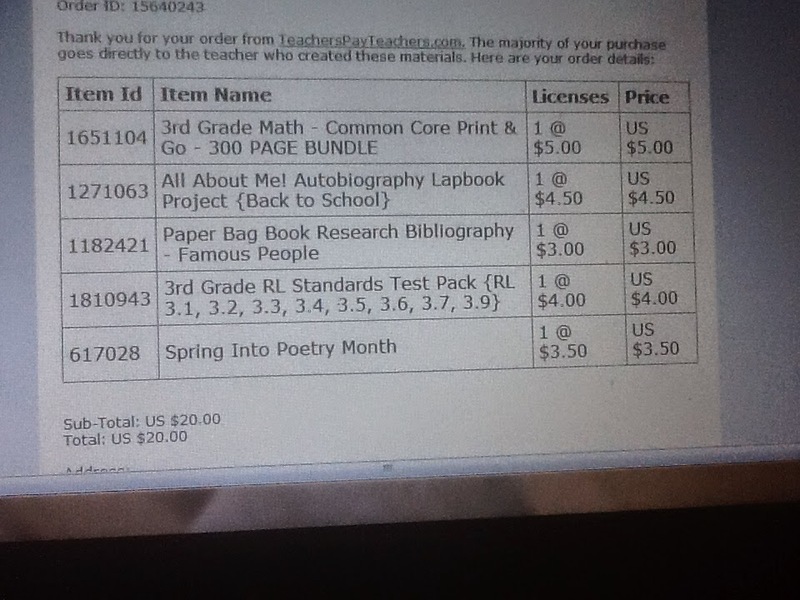 I'm very excited about the 3rd Grade Math product because it was on sale for $5.00 for 5 minutes! You can check it out here. One reviewer said this was the best product she's ever bought on TPT! On Tuesday I took my father to the oncologist, the orthopedic and the pain clinic. It was an all day affair. I was exhausted. My father, on the other hand, was exhilarated because after waiting over three hours at the pain clinic, his back felt better. I'm now very thankful that I am healthy. I never realized how many people were in so much pain. Today I went to the eye doctor and ordered new glasses! I wear my glasses every day for several years so this is a BIG deal! Luckily, there are people to help you pick out glasses. My new glasses are teal and purple - I'm excited to be able to read without taking off my glasses! Five For Friday For A Fast Week! Five For Friday on Sunday - Again!